J'aurais eu un frère si mes parents l'avaient voulu. I would have had a brother if my parents had wanted it. Vous auriez eu peur, vous? Would you have been scared, you? Nous aurions été très déçus! We would have been very disappointed! Elle aurait été une danseuse extraordinaire. She would have been an extraordinary dancer. Tu aurais fait un bon professeur. You would have made a good teacher. Ils auraient fait les magasins s'il n'avait pas plu. They would have gone shopping if it hadn't rained. Vous auriez voulu autre chose? Would you have wanted (liked) something else? Il aurait voulu la revoir. He would have wanted (liked) to see her again. J'aurais voulu être un auteur. I would have wanted (liked) to be a writer. Elles auraient eu un chien si elles avaient pu. 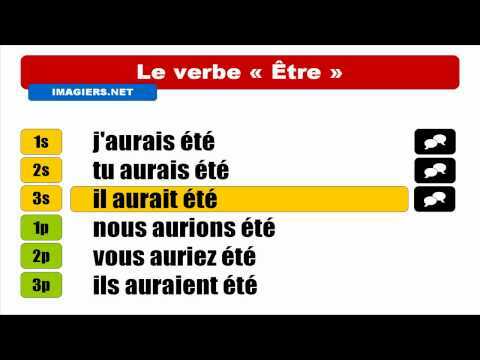 Why is it "elles avaient pu " and not " elles auraient pu " Is this not a 'Past conditional "
Is this phrase not a 'Past conditional " structure? 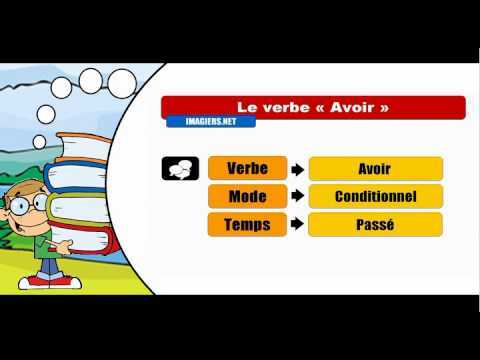 In a standard "si"-clause, the conditional is in the main clause of the sentence. If you look at the English versions, they actually follow the French! 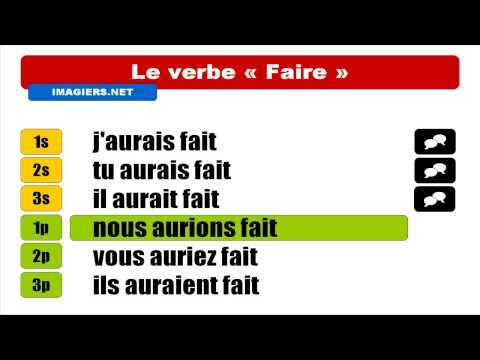 Why is 'préparé' instead of 'fait' not used here? Hi Pauline, youeed to quote the entire sentence for me to be able to give you some advice. Liaison between the auxiliary and the past participle? Is there no liaison in "nous aurions été déçus" between aurions and été? I didn't hear it in the recording. Bonjour Kevin ! I would say that, though I cannot see why the liaison here would be grammatically wrong, it does sound off to a French ear (such as mine), and people wouldn't pronounce it. I guess it's probably because it sounds a bit redundant given the previous liaison between "nous" and "aurons". Usually, we won't pronounce the liaison between the auxiliary and the past participle. I hope that's helpful ! Even though I live in France, I can't find any pattern to this.